ic Kathe With an E: You're Gonna Love It~It's Time To Party! Hello & welcome to another fun & creative You're Gonna Love It Link Party! Wow the weeks are just flying by! I kinda hope it keeps that trend agoin' as I am headed to Connecticut in just a few weeks! My youngest son is graduating, with honors, from the University of Hartford! Not only do I get to be there to cheer him on but, I get to visit with his beautiful fiancee and my sweet grandson, Peanut! Cannot.Wait. I say that is the perfect reason for me to throw a big ole party so, let's get this one started! 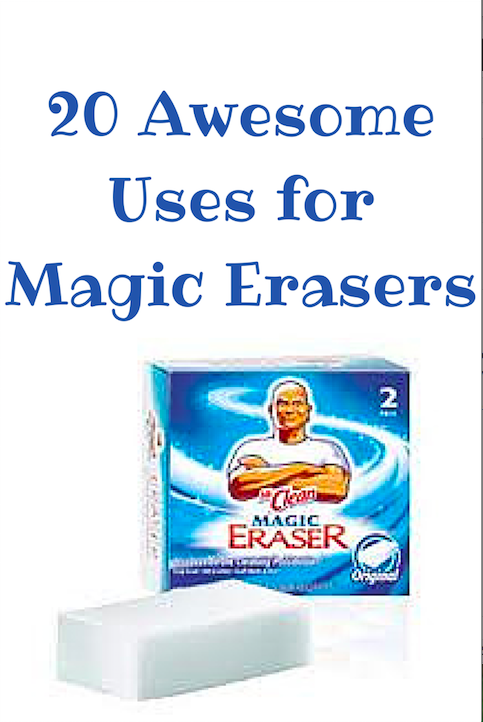 Life Is Poppin' shared 20 Uses For Magic Erasers. What a great list! There were many I hadn't thought of before! Next, Bonnie from The Pin Junkie (one of my top 10 fav blogs BTW), clued us in on the changes happening with Pinterest. Some very useful stuff in that post people! My pick of the week is from The Busy Cooking Mama. I wanna know how Sissy knew I had just purchased a pork loin without any clue how to cook it! Cinnamon? Apples? This! 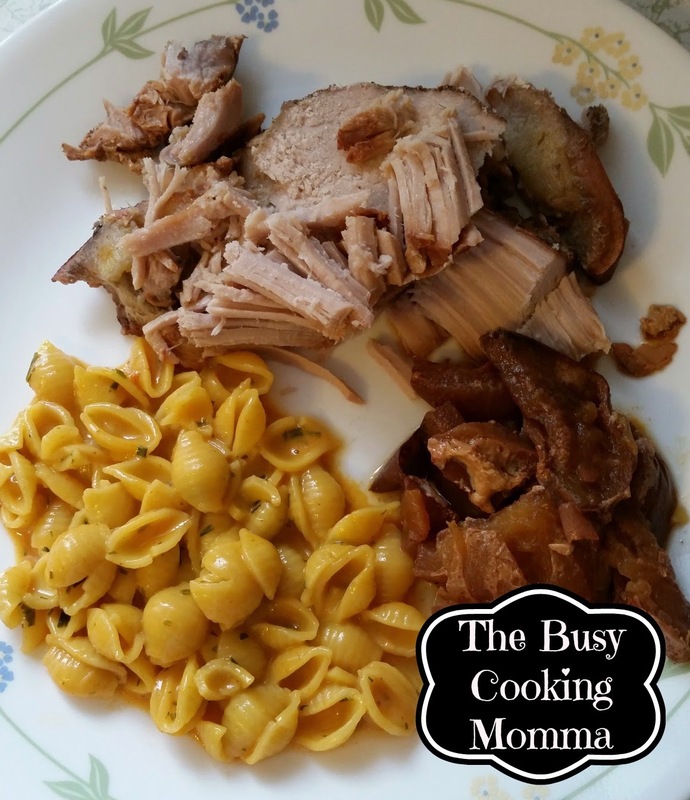 Yes this, will be made for dinner soon! What a nice surprise! 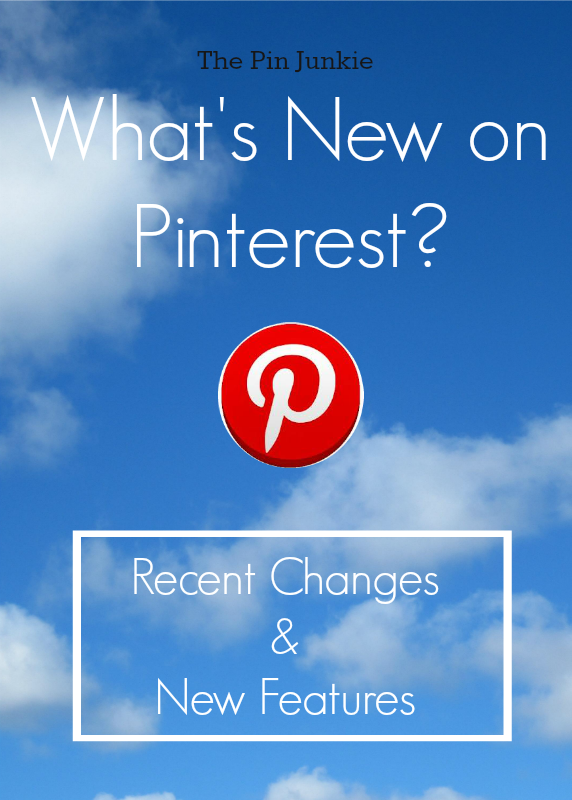 Thanks so much for featuring my "What's New on Pinterest" post! Oh congratulations Kathe - what a wonderful thing to celebrate ! And have lots of fun with " peanut "
Thanks as always Kathe for the party. Congrats to your son!! I know the hard work to be graduating with honors!! Hi Kathe, thank you for Youre Gonna Love It. Wow, lots of hugs and congratulations ahead. Thanks for hosting, Kim and Kathe! Thank you for the party Kathe. Thanks so much for the party Kathe! Have a great week. Thanks for hosting another great party! I love that you have Sissy as your pick of the week! You are the best! How exciting that your son is graduating from such a prestigious college....you are going to be gloating over him and your little peanut! Kathe, thanks so much for hosting and for having me! Congrats on your son's honors, that is so cool, and I am sure that it can't come soon enough that you get to squeeze your grandson. It will be here before you know it. Have a great week!